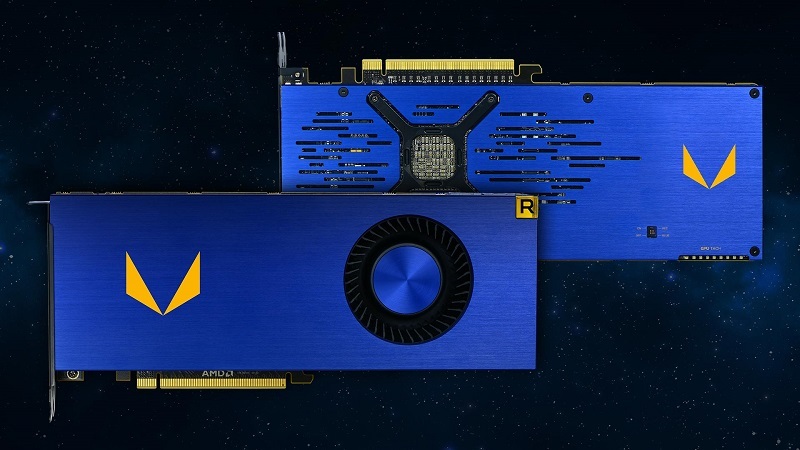 Will AMD's Draw Stream Binning Rasterizers allow AMD's RX Vega to deliver more gaming performance? Read more on AMD's DSBR tech not being utilised by AMD's Radeon Frontier Edition. This feature will be enabled on the RX Vega and Frontier Edition with launch drivers. I hope this will help tide the temperatures and power consumption. That would be awesome.